Scientific Journal of Research & Reviews (SJRR) is a multidisciplinary open access journal focused on publishing high quality research & reviews of all types of research topics for an effective scientific reading and public view with an aim to reach the world wide researchers. 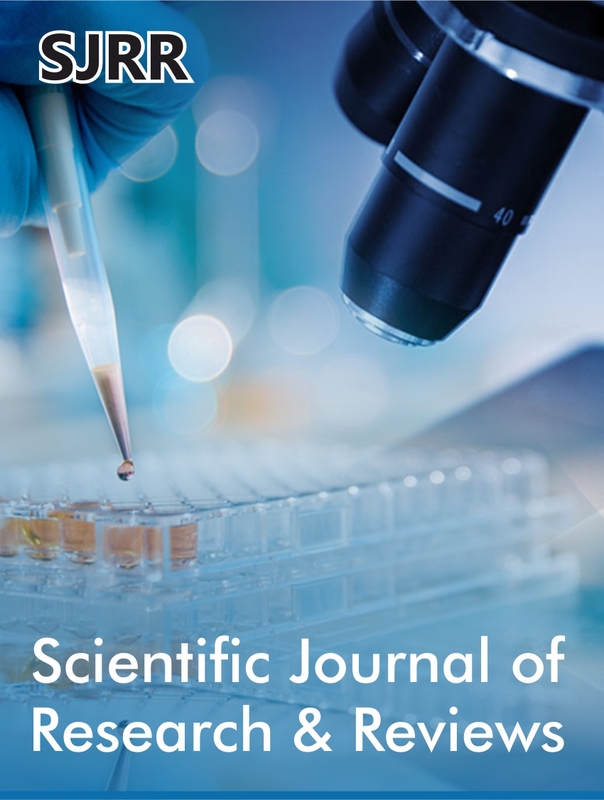 This is the journal which covers all types of sciences without any respective of particular topic, subject or research interest also captioned as all in one journal and one journal for all. 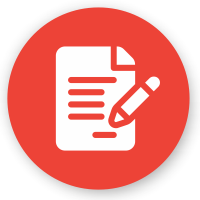 However, we welcome authors to submit their research works to SJRR with open arms without any limitations for subject areas, pages, words, figures and tables. 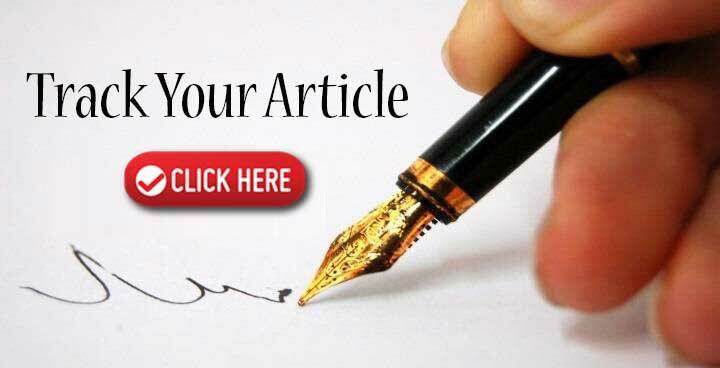 SJRR is a monthly published journal which provides a forum to submit their all types of articles like Editorial, Letter to Editor, Research, Review, Case Report, Short Communication, Perspectives, Mini Review, Opinion, e-Books, Video articles etc.